Dr. Albert Chow is among Southern California\'s most highly respected dentists. He has been in private practice in the area since 1999. 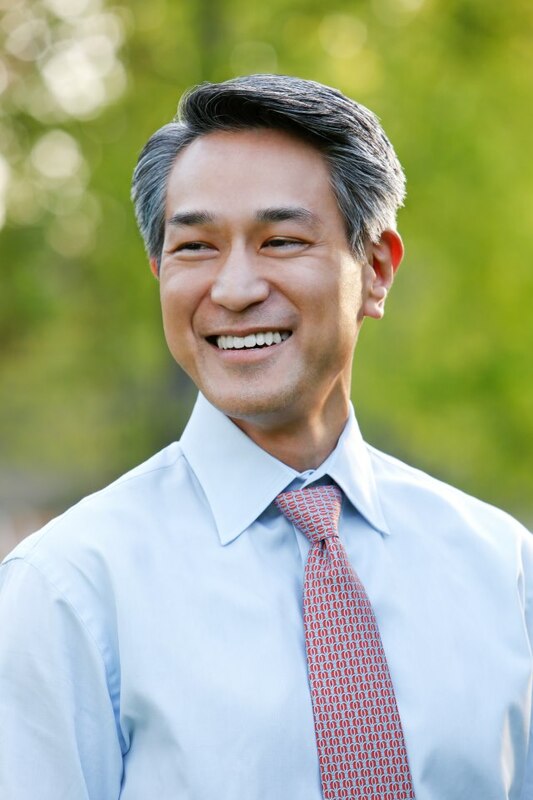 Dr. Chow\'s artistic eye and advanced training in cosmetic dentistry allow him to give patients a \"Model Smile.\"
I wanted to truly thank Dr Chow for taking good care of my teeth! Been seeing him for years and always will be.